A casino resort proposed for Rusutsu Village in the southwestern portion of Japan’s Hokkaido island would be “cutting-edge,” have an “environmentally sustainable design” and be ready “in a fraction of the time” required to develop integrated resorts (IRs) proposed for Japan’s more densely populated areas. 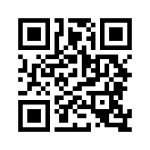 That is according to a Saturday press release issued by Japan-based tourism and hospitality firm Kamori Kanko Co Ltd. In a January announcement the firm had said it was proposing the development in partnership with the authorities of Rusutsu Village – a district that is already a winter sport destination (pictured) – in Hokkaido’s Shiribeshi sub-prefecture. That statement had mentioned 1,300 hotel rooms, some spas, restaurants, bars and lounges, shop space, 25,000 square metres (269,097 sq feet) of meeting facilities, and a gaming area covering 6,800 sq metres. A report from Japan’s Kyodo news agency said that last week Japan’s central government had flagged it was looking for even modest-scale casino resorts to have a convention centre of at least 60,000 sq metres and a conference room that held 3,000 people. The latest statement from Kamori Kanko issued in the name of Hisatake Kamori, the firm’s president, noted that Rusutsu already had a total of 14 existing meeting and conference facilities that, collectively, provided a capacity to handle nearly 2,500 attendees. “These established advantages will allow the planned IR to deliver economic benefits to the Hokkaido region and Japan years ahead of competing resort schemes,” stated Kamori Kanko’s Saturday press update. 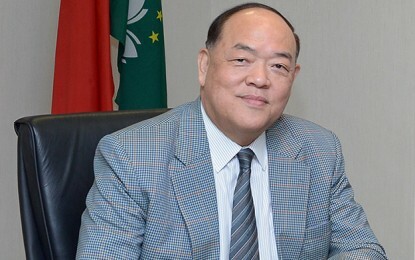 In mid-2018 Lawrence Ho Yau Lung, chairman and chief executive of Asian casino operator Melco Resorts and Entertainment Ltd, said it would probably take “five or five-and-a-half years” to build a large-scale Japan resort, compared to “three-and-a-half to four years” in Macau, meaning the earliest a first Japan property could open would be 2025. An advisor to Japan’s government had in November at the MGS Entertainment Show – a casino trade event and conference in Macau – mentioned 2025 as the earliest date for the first Japan IR to launch. At the same event a Japan-based consultant from business services firm EY said it was more likely to be 2027. In late January it was reported that an advisory panel to Hokkaido prefecture’s government had again identified Tomakomai City, an industrial port on the south coast of the most northerly of Japan’s main islands, as the preferred site for a casino resort. 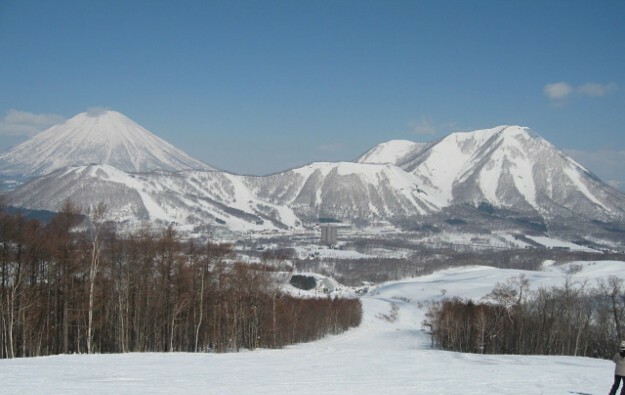 A statement from the Innovation Group, a consultancy advising on the proposed Rusutsu scheme, said that a combination of early-mover advantage, and the likelihood that it would attract non-Japanese due to Hokkaido’s existing appeal internationally and the proposed resort’s rural setting, made it inherently more useful to the Japanese economy.